All roads lead to China. That is the aim of the new belt and road initiative announced by Chinese President Xi Jinping. 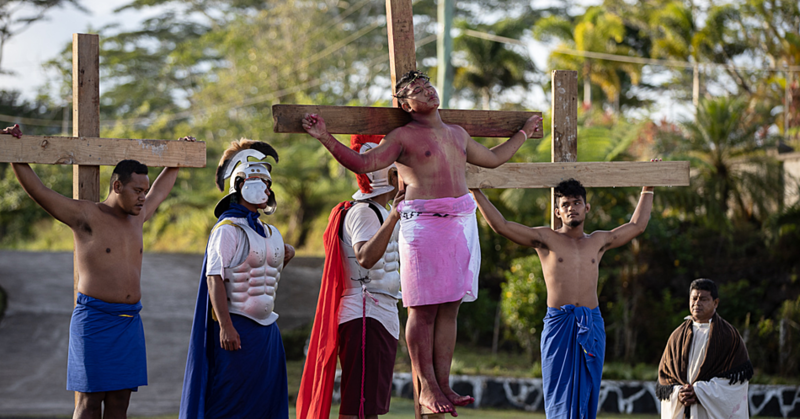 Three Samoans were lucky enough to sample some of the latest ideas at the U.N.E.S.C.O. Asia Pacific Youth Dialogue in Chengdu last week. 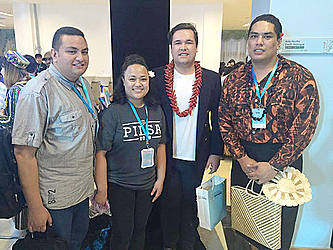 Lusia Sului Solo, of Vaimoso, Motootua and Fugalei, Wilberforce Tupua, of Alafua and Fale Lesā of Sa’anapu, Sāpapali’i and Sālesatele dusted off their passports and traded forks for chopsticks before the long-haul flight to the middle kingdom. Once there, they met with over 100 young leaders from the region, and set out to shape policies on peaceful coexistence and conflict resolution. 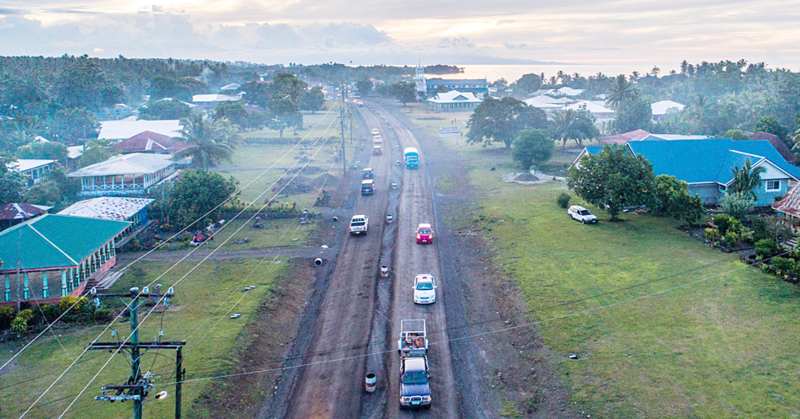 “The diversity was overwhelming, but it is important for Samoa to make a valuable contribution,” Ms. Solo said. The Pacific delegates joined forces to highlight the protection of indigenous culture, climate change, good governance and economic development. They called for initiatives that cater exclusively to children and young people in order to maximise tomorrow’s prospects. Culture is at the centre of China’s development strategy, and it is here that Small Island Developing States can learn the most. Sixty percent of all young people live in the Asia Pacific. The recommendations are on their way to UN offices and stakeholders all over the world, but the three youth leaders are adamant that this is just the beginning. “We must build on the momentum and go forward together,” Mr. Tupua said. Poasa Timothy Baice from the University of Auckland was representing New Zealand. 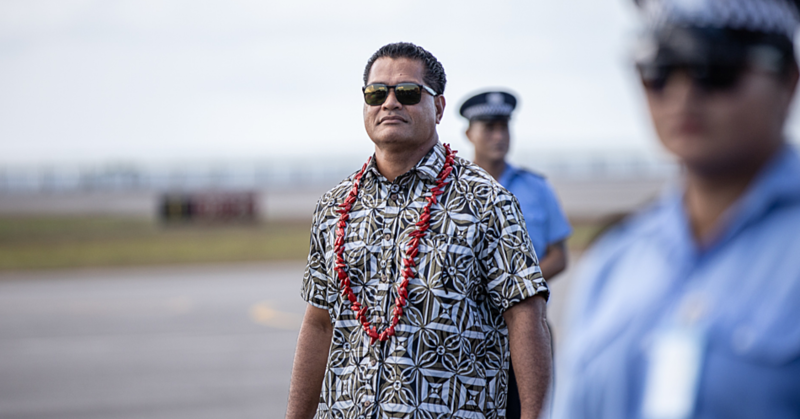 According to acting director of U.N.E.S.C.O Beijing, Shen Yubiao, Samoa’s Ambassador in China, Tapusalaia Terry To’omata was pleased to see such strong representation from the Pacific, and conveyed his gratitude to the government and people of China.